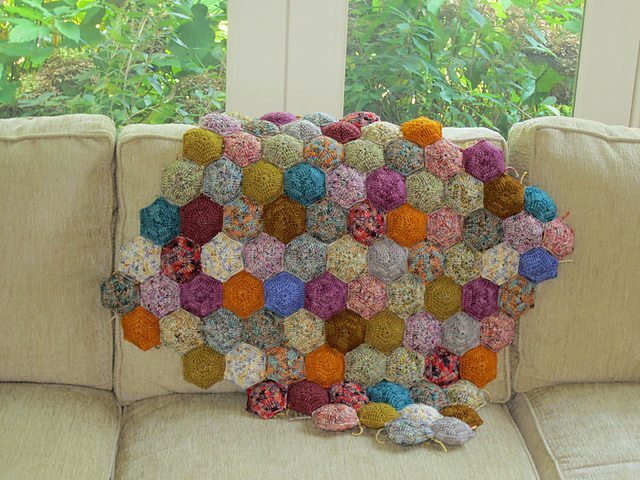 The Rose Cardigan Crochet Kit from Wool and the Gang is a beautiful set for making your own cotton crochet cardi. I was happy to receive a kit in the color Spearmint Green to play with. 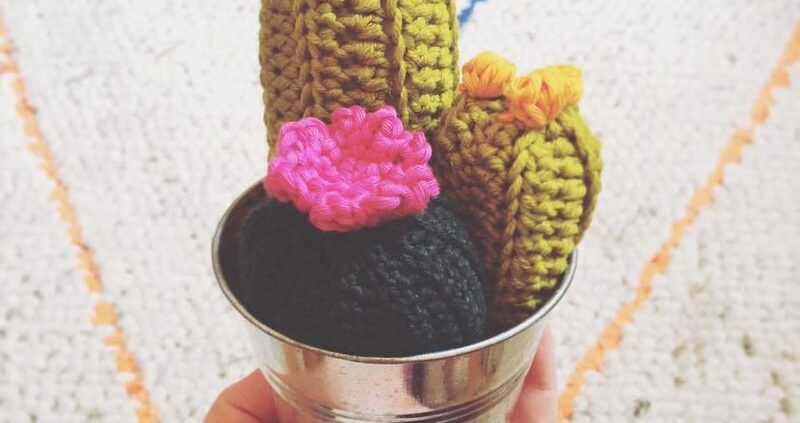 I recently came across a new crochet cactus pattern by Frank&Olive and had to share. 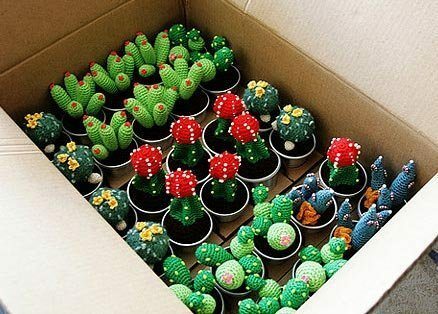 Today I thought I’d give a nod to the desert with this roundup of 15 different examples of crochet cacti; some are patterns and others are finished art. Technically a quilt has stuffing in the middle, so crochet blankets that are stuffed are quilts. And then there are unstuffed blankets that probably don’t technically qualify as quilts but their designs are drawn from those of quilts. 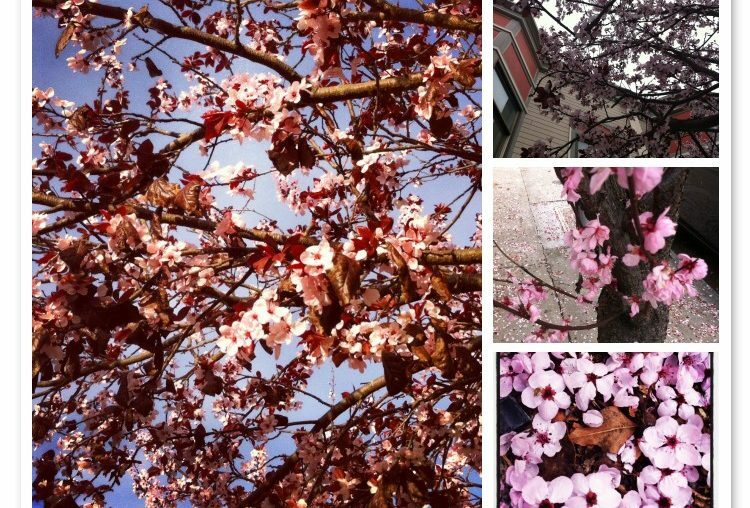 The flowers only bloom for a month or two at the start of each year and the blooms are basically gone for the year now but I’m preserving my love of them with today’s roundup of cherry blossom inspired crochet patterns. As a Valentine’s Day gift to you I wanted to share the free crochet pattern for the tortoises by Linda featured previously on this blog. 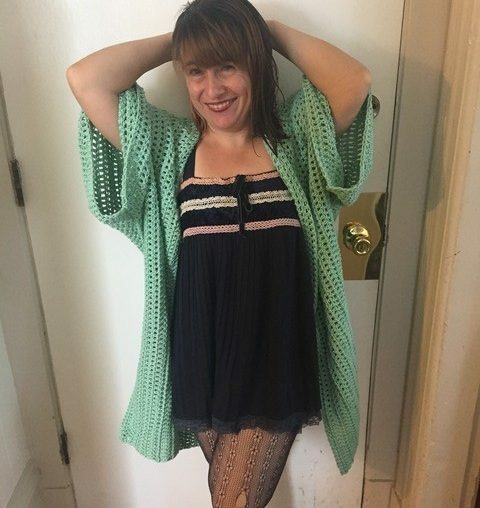 There are so many versions of white crochet dresses and I got to thinking how great they are for the summer months. Here are 8 free crochet patterns for white dresses.